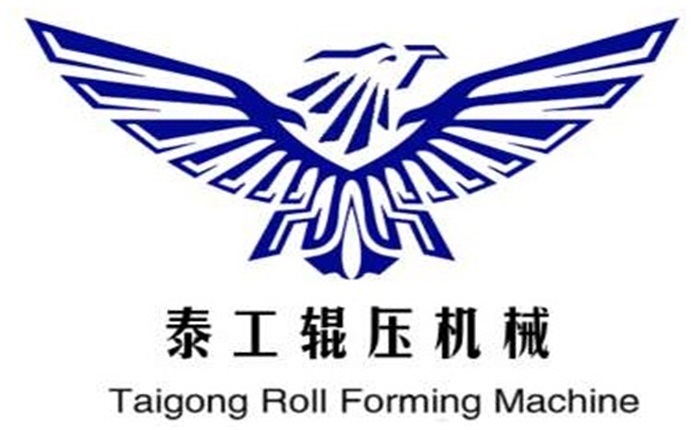 Product categories of Track And Stud Roll Forming Machine, we are specialized manufacturers from China, Track And Stud Roll Forming Machine, Track Roll Forming Machine suppliers/factory, wholesale high-quality products of Stud Making Machine R & D and manufacturing, we have the perfect after-sales service and technical support. Look forward to your cooperation! Track And Stud Roll Forming Machine is our hot-sale product. We are the most professional manufacturer from China, mainly produce Track forming machine and Stud Making Machine include Omega Stud Forming Machine, C Channel Roll Forming Machine, T Profile Roll Forming Machine and U Channel Roll Forming Machine. Track And Stud Roll Forming Machine is widely used in the world. Also we can make the Track forming machine and Stud Making machine according to your drawings and requirements. We firmly hold the belief that only good quality and satisfactory after-sale service can make our factory stand out. There are professional engineers ready going abroad to provide installing, commissioning service and technical guide.